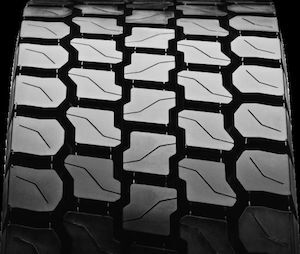 Derrylin, Co. Fermanagh distribution company, A1 Transport (NI) Ltd., has taken part in an 18-month trial to prove the superiority and quality of Vipal’s VRT3 tread. Drive tyres with the VRT3 tread were supplied by Eco Tyre Tread Solutions Ltd., from Belturbet, Co. Cavan, and fitted to a Scania 440 tractor unit. The tyres with the VRT3 tread clocked up an impressive 184,514 kms (115,000 miles) before being replaced. VRT3 tread is ideal for radial tyres and drive axles. It has excellent drive properties in high-power vehicles, with agile responses on dry or wet surfaces and good water flow. Designed for regional distribution the VRT3 tread is ideal for radial tyres and drive axles. It has excellent drive properties in high-power vehicles, with agile responses on dry or wet surfaces and good water dispersion. 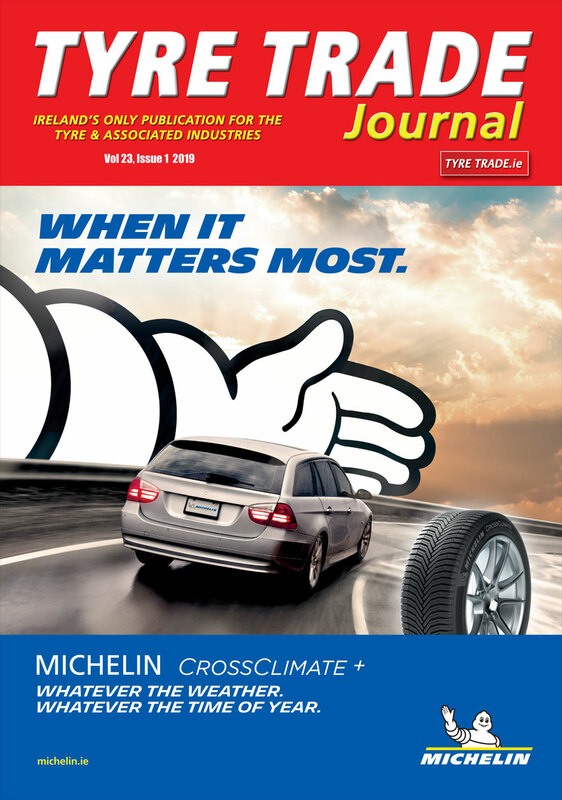 Neil was also fulsome in his praise of Eco Tyre Tread Solutions Ltd., the agent for Vipal in Ireland.